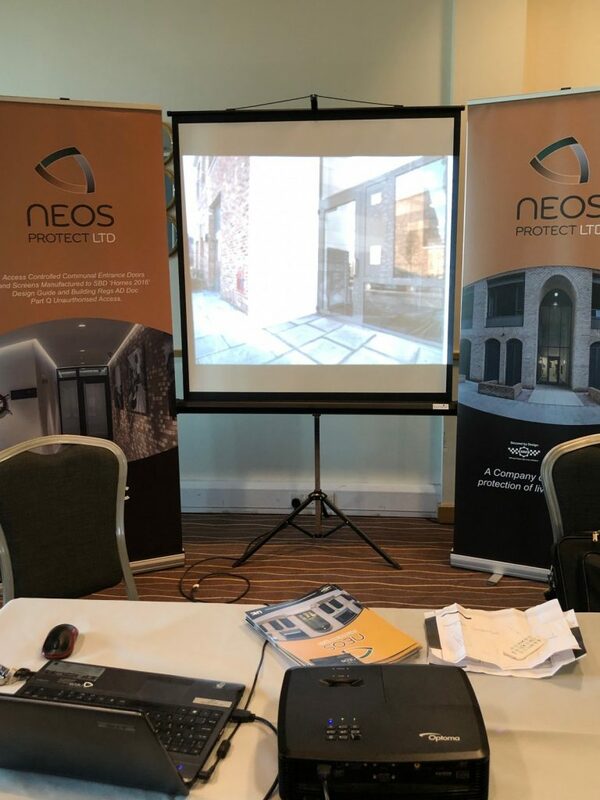 Another great turn out for the Secured by Design 2019 Training Event- ATLAS 2019 hosted at the De Vere Cotswold Water Park in Cirencester. NEOS Protect Ltd, amongst other Secured by Design members attend to support the Secured by Design Police Initiative. ATLAS 2019 generates many benefits for all exhibitors: a chance to network with fellow members & Secured by Design Police, share industry knowledge and continue to share the success of Secured by Design. Following on from the exhibition, is an evening meal and further chance to network and meet the Secured by Design team. Secured by Design is at the core of our business and, events like these really reiterate the importance of Secured by Design: improving security throughout the construction industry.